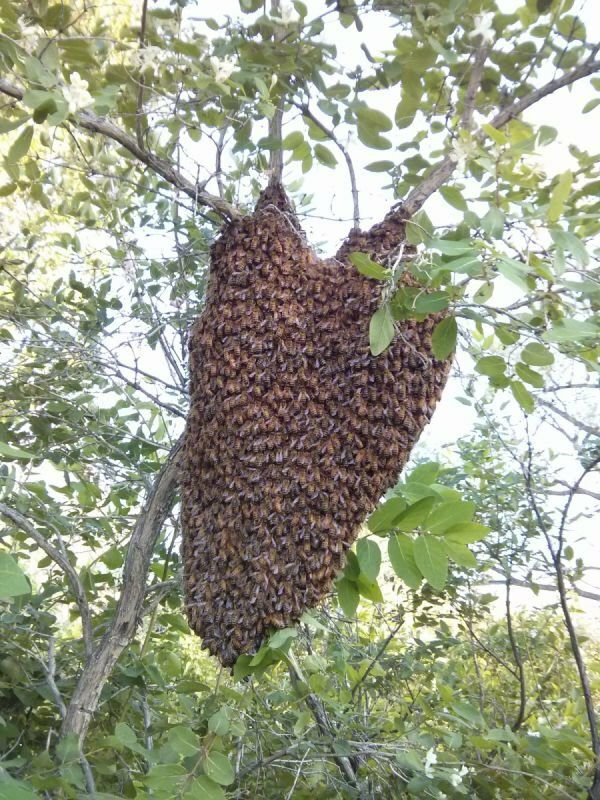 The mission of the Mile Hive Bee Club is to support and educate Colorado Front Range hobby beekeepers in sustainable, best beekeeping management practices, promote beekeeping as part of urban agriculture and gardening, and educate the community about the importance of bees to the health of the regional ecosystem. 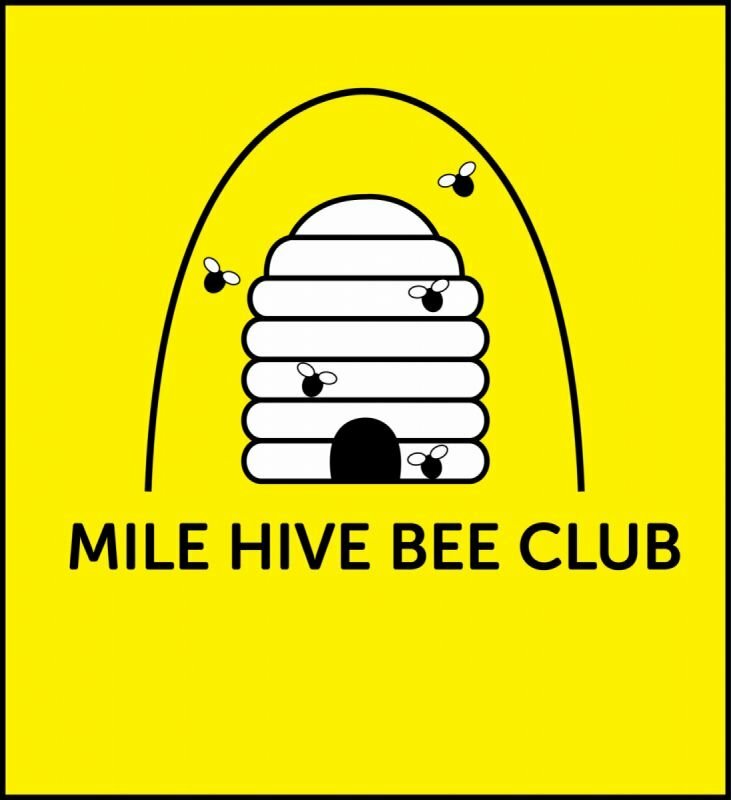 Annual membership sin the Mile Hive Bee Club is only $25 and your dues include co-membership in the Colorado State Beekeeper Association. 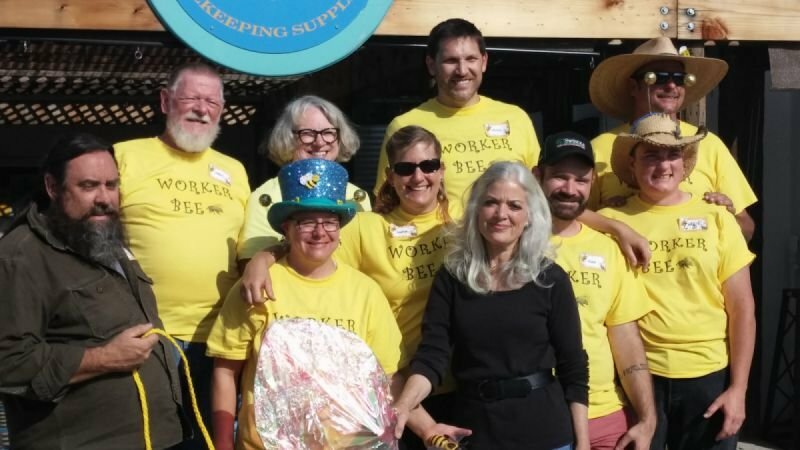 Your membership dues support all the activities and meetings of the club as well as our outreach efforts.